Made up of high grade of Zinc, this elegantly designed Zinc Curtain Bracket (N 12 Cut) is specially crafted to enhance the appearance of the room’s décor manifolds. Quality matched with affordable pricing has made the Zinc Curtain Bracket (Cut) a highly demanded product. 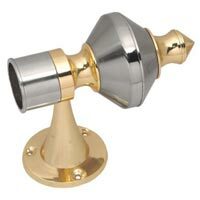 Made up of high grade of Zinc, this elegantly designed Zinc Curtain Bracket (New Double Bracket) is specially crafted to enhance the appearance of the room’s décor manifolds. Quality matched with affordable pricing has made the Zinc Curtain Bracket (Cut) a highly demanded product. 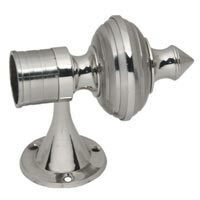 Made up of high grade of Zinc, this elegantly designed Zinc Curtain Bracket (Cut) is specially crafted to enhance the appearance of the room’s décor manifolds. Quality matched with affordable pricing has made the Zinc Curtain Bracket (Cut) a highly demanded product. Made up of high grade of Zinc, this elegantly designed Zinc Curtain Bracket (6 Cut) is specially crafted to enhance the appearance of the room’s décor manifolds. Quality matched with affordable pricing has made the Zinc Curtain Bracket (6 Cut) a highly demanded product. Made up of high grade of Zinc, this elegantly designed Zinc Curtain Bracket (8 Cut) is specially crafted to enhance the appearance of the room’s décor manifolds. Quality matched with affordable pricing has made the Zinc Curtain Bracket (8 Cut) a highly demanded product. Made up of high grade of Zinc, this elegantly designed Zinc Curtain Bracket (Dhollak) is specially crafted to enhance the appearance of the room’s décor manifolds. 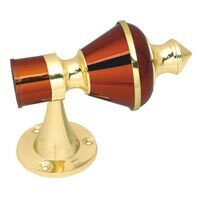 Quality matched with affordable pricing has made the Zinc Curtain Bracket (Dhollak) a highly demanded product. 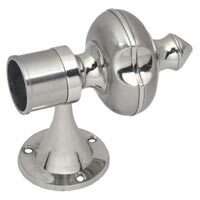 Made up of high grade of Zinc, this elegantly designed Zinc Curtain Bracket (Flower) is specially crafted to enhance the appearance of the room’s décor manifolds. 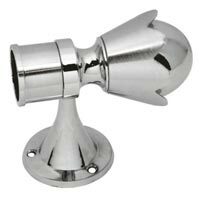 Quality matched with affordable pricing has made the Zinc Curtain Bracket (Flower) a highly demanded product. 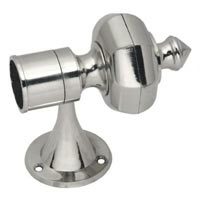 Made up of high grade of Zinc, this elegantly designed Zinc Curtain Bracket (Line) is specially crafted to enhance the appearance of the room’s décor manifolds. 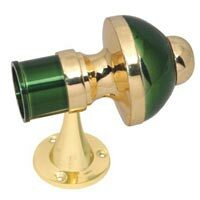 Quality matched with affordable pricing has made the Zinc Curtain Bracket (Line) a highly demanded product. 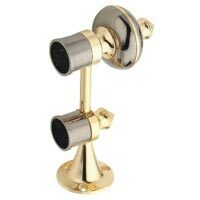 Made up of high grade of Zinc, this elegantly designed Zinc Curtain Bracket (N Softy) is specially crafted to enhance the appearance of the room’s décor manifolds. 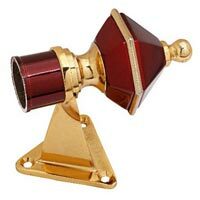 Quality matched with affordable pricing has made the Zinc Curtain Bracket (N Softy) a highly demanded product. 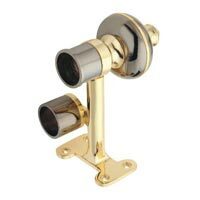 Made up of high grade of Zinc, this elegantly designed Zinc Curtain Bracket (Ring) is specially crafted to enhance the appearance of the room’s décor manifolds. 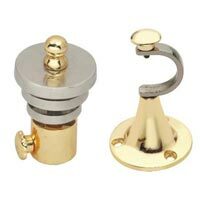 Quality matched with affordable pricing has made the Zinc Curtain Bracket (Ring) a highly demanded product. 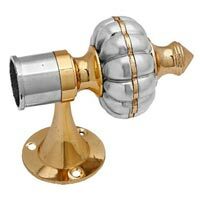 Made up of high grade of Zinc, this elegantly designed Zinc Curtain Bracket (Umbrella) is specially crafted to enhance the appearance of the room’s décor manifolds. 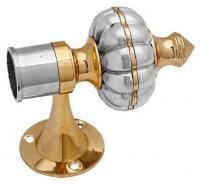 Quality matched with affordable pricing has made the Zinc Curtain Bracket (Umbrella) a highly demanded product.